Most people know about the use of marijuana for medical purposes. Some people are supporters of legalizing marijuana because of the beneficial effects many people have experienced from this product. 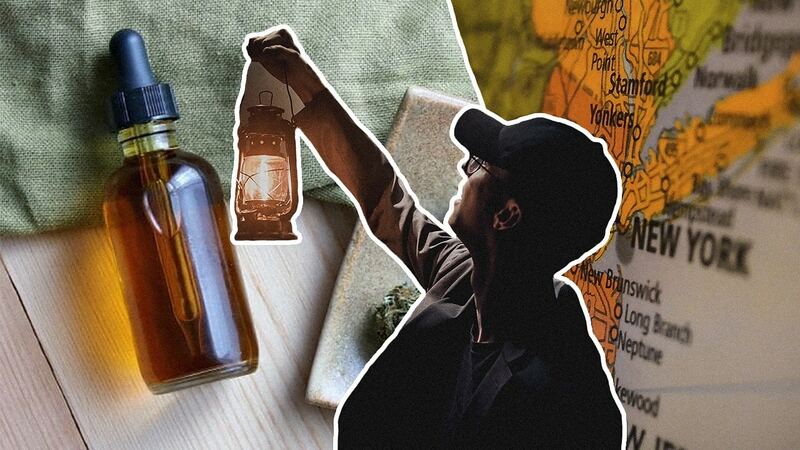 People are utilizing CBD products for a variety of reasons. 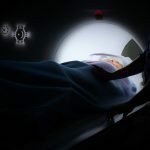 Along with other medical treatments and a healthy lifestyle, CBD is used in hopes of treating conditions like epilepsy, decrease appetite from cancer treatments, tremors, migraine headaches, chronic pain and chronic inflammation. If you are new to the world of CBD, let’s take a closer look at a Beginners Guide that includes some of the specifics of this product. This Beginners Guide will provide you with the information that you need in order to make an educated decision regarding your health and well-being. Is CBD and hemp oil the same thing? How to choose a CBD-rich product? How to buy CBD oil via CBD.market? Is it possible to become addicted to CBD? The full name of CBD is cannabidiol. This is one of the 113 cannabinoids that occur in the cannabis plant, and it makes up forty-percent of the plant’s extracted material. CBD has been researched for a number of years now. It has very minimal, unwanted side effects. Many people don’t experience any unwanted side effects at all. Unlike medical marijuana, CBD products don’t contain THC. That means CBD won’t cause any kind of psychotropic effects to the person taking it. You won’t get that feeling of being ‘high’. When it is taken for a variety of concerns, CBD oil will work with a brain receptor in your body called CB1. This receptor is a small protein that is attached to all of the cells in your body. Receiving chemical signals from a variety of stimuli is what allows the cells in your body to respond. Ongoing research is attempting to pinpoint what exactly happens when CBD oil is taken. It is believed that there is some sort of change in the serotonin signals in the body. 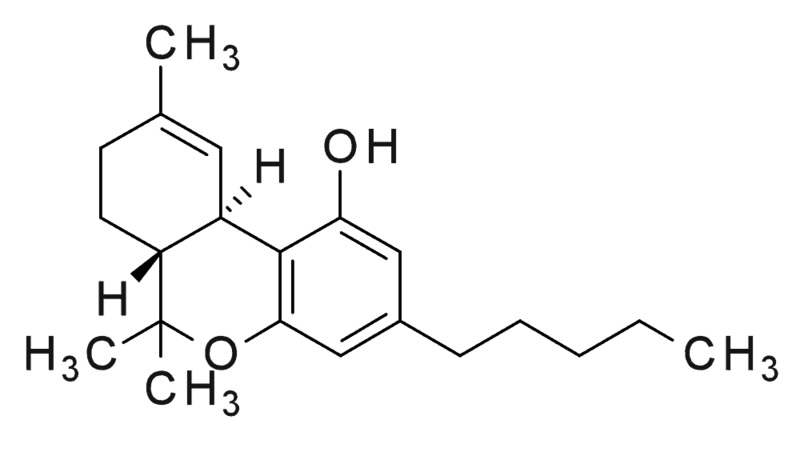 Cannabidiol (or CBD) is a compound that comes from the cannabis plant. While there are a number of different cannabinoids that come from the cannabis plant, CBD is currently one of the most popular. Largely popular because of its lack of THC, a CBD supplement that is THC free will not cause you to feel tired or confused. Just because you can’t obtain a ‘high’ with CBD doesn’t mean that you can’t reap a number of really great health benefits. 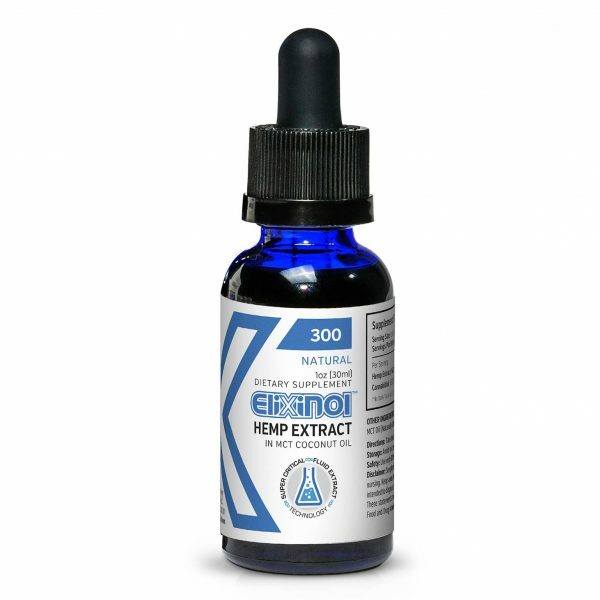 Whether you are dealing with symptoms relating to pain, inflammation, seizures, anxiety or decreased appetite, you can feel much better with the use of a high quality CBD product. Full-spectrum products provide you with numerous cannabinoids, all working together to help you feel your best. The endocannibinoid system in the body works with a number of different bodily processes to create overall balance and wellness. CBD1 and CBD2 receptors are strewn throughout the body and are responsible for your sleep cycle, mood, appetite, immune system function, inflammation, pain and memory. When you use a CBD-based product, your body will be more in balance with the various chemicals and processes that is has going on. When your body is able to utilize what is has more efficiently, you will notice a decrease in unwanted symptoms and understand what CBD benefits are all about. When you take CBD as directed, you shouldn’t experience any of these issues. Benefits of CBD in our body and it connection with cannabinoids. CBD affects your entire body in very different ways. It has the ability to activate a number of serotonin receptors in the body, affecting your mood, body temperature, amount of inflammation in the body and your mental function. People dealing with conditions like arthritis in their joints, chronic pain at the site of an injury, muscle spasms or even weakness and pain due to a diagnosis of MS, often find that CBD uses include relief thanks to a very minor CBD dose. Chronic inflammation in the body can present itself a number of different ways. Some people have inflammation just in their joints, causing arthritis. CBD has the potential to work in the body to drastically reduce the amount of inflammation that is present. This balance occurs within the endocannibinoid system. Also potent as an antioxidant, CBD can reduce and block pain in affected areas. A person can experience decreased appetite because of a number of causes. Hormonal issues can be the culprit, and lack of hunger is often present in patients going through cancer treatments. THC has a much larger effect on appetite, but CBD can help the body feel more hungry as well. CBD has the potential to interact with certain prescription medications. You should ask your doctor about these interactions if you are thinking about taking CBD. Pregnant women and women who are nursing should avoid using CBD for the time being as well. Always do your research to ensure you’re choosing a high quality product that will be safe and effective. 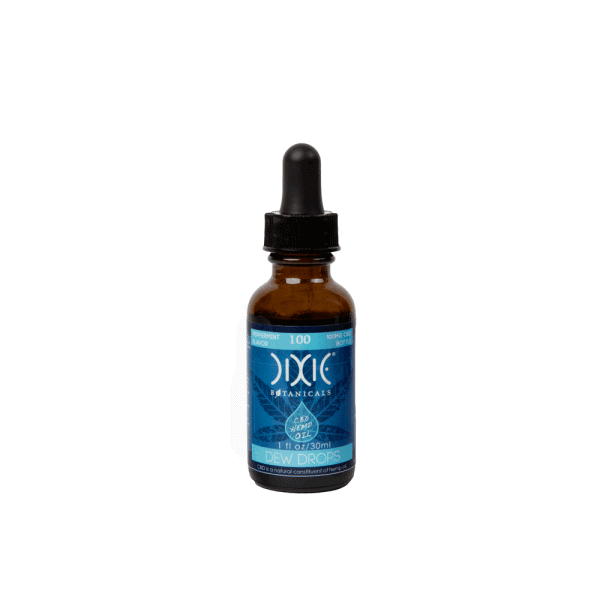 CBD tincture is the easiest way to take CBD oil. The legality of CBD oil varies from state to state. In 2014, there was a law passed that explained the hemp plant is different than growing marijuana. This law also stated that the legality of CBD could be determined on a state-by-state basis. Federal law stated that CBD would be legal if the THC content in the product was lower that 0.3 percent. There are certain growing conditions that must be present. Some states have chosen to follow along with federal law. Other states have set their own laws to clarify what they support. There are states that require a prescription for the use of CBD oil. There must be medical documentation present that states the CBD in possession is for a condition like epilepsy. Currently, there are thirty-three states that have passed their own legislation for CBD. Hemp oil and CBD oil are actually two very different products. While they both come from the same plant species, they come from different strains. An honest hemp oil guide will explain that hemp actually comes from a strain of the plant that contains very little CBD. The type of oil that is produced by a manufacturer really depends on the kind of plants that are being cultivated. The parts of the plant that are used for production are also different. The hemp oil products that are currently on the market are made from the seeds of the hemp plant. 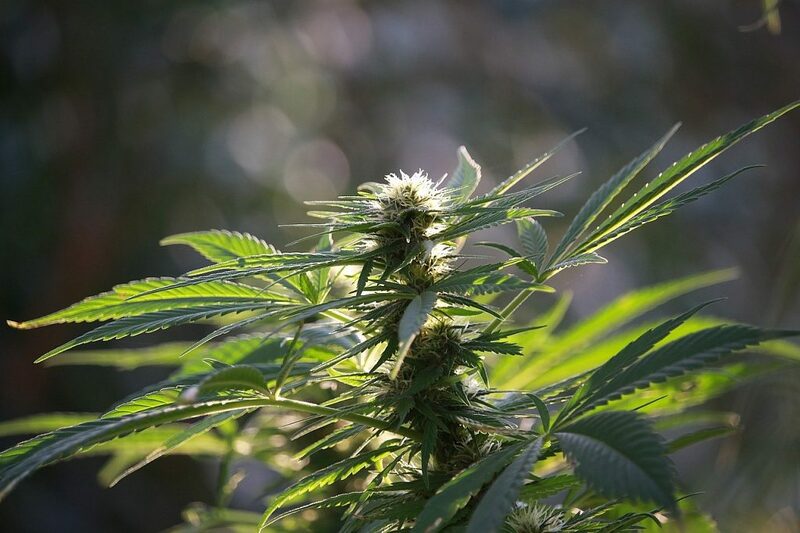 CBD oil comes from the flowers, stalks and leaves of the hemp plant. What they do have in common is the THC content. Along with CBD oil having a very minimal amount of THC in it, hemp oil doesn’t have a high content of THC either. Most people choose to take CBD oil orally or apply it to their skin. Hemp oil can be used for cooking and in beauty products. This is thanks to its high content of vitamin E, potassium, magnesium and B vitamins. There are different benefits associated with both CBD and THC. You can’t necessarily compare the two, because they both serve their purpose. They both come from the cannabis plant, and the three main varieties of the plant include the Indica variety, Sativa and Ruderalis. Each of these strains comes with a different content of THC and CBD. CBD has plenty of benefits when it comes to decreasing inflammation in the body, reducing pain and calming the nervous system. It will not produce any kind of psychoactive effect. More detailed information about connection between THC and CBD here! THC will provide the altered mental state that some people are looking for. Aside from the ‘high’ that people associate THC with, there are some suspected benefits of THC. This includes, better quality of sleep, relieving pain, decreased anxiety, promoting relaxation and perking up the appetite. There are CBD products that will contain THC, but manufacturers strive to produce products that have less than 0.3 percent THC in them. For many states, this is part of the CBD law. Anything over 0.3 percent THC would be illegal to market. Consumers most commonly utilize CBD by taking it orally. The majority of products come in a concentrated drop form. You should read the instructions carefully before administering your first dose. Check our guide about use CBD Oil usage here. The most common process is to place the recommended amount of product under your tongue. It is absorbed relatively quickly. You can then swallow the product. It is important to let the product be absorbed under the tongue as long as possible. This prevents your digestive system from breaking the products down too quickly. Other products include things like edibles, dissolving strips, vape liquid and capsules. Topical products come in the form of oils and lotions. Separation and settling often occurs with many of our products. Always start with the recommended dosage and work your way up from there. Depending on what you are using the product for, you may be able to use the product once per day. Other people use it multiple times throughout the day. If you are unsure of what dose to start with, you should contact the brand directly. Each brand is created differently and will have its own level of potency. There is not one single CBD users manual that will dictate how a product should be used. 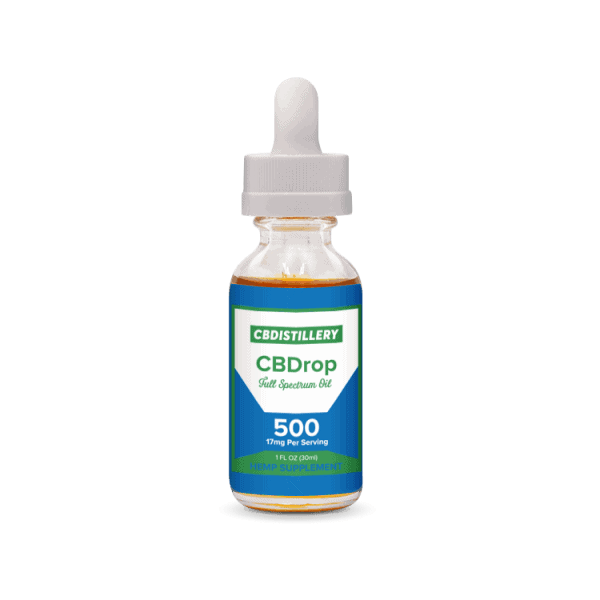 If you would like to utilize a CBD vaping liquid, be sure to shop for a product that is trustworthy and high quality. Many people have found that vaping CBD can actually increase the beneficial effects of the product. Just keep in mind, not all vaping products are created equally, just like is the case with CBD oil in general. Make sure to do your research so you know where the CBD oil is coming from that is being used in the vape product. Some people prefer not to use CBD oil in this form. There can be a number of harmful chemicals that are included in the vaping liquid. You are ingesting those chemicals into your body as well as the CBD. Different ‘flavors’ of CBD are on the market. Be sure you understand what kind of product you are choosing to purchase. A reasonable question before taking CBD would be, whether or not you can become addicted to these products. You can rest assured that no, you will not become addicted to CBD if you are taking the product as recommended. Is CBD Oil safe? Let’s find out! Many studies have concluded that there are no negative attributes to report when it comes to a potentially addictive nature. This is true regardless of who is taking the product. Children cannot become addicted. Neither can adults or even pets. While it can potentially be used to combat a variety of health issues, the recommended dosage of 600 mg has the same effect as a placebo. CBD is absolutely safe for the use with pets. It can help with a number of issues relating to your pet’s health. If your pet is dealing with pain from old age, arthritis or the side effects of cancer, CBD oil products that have been created for pets may be the way to go. It is wise to check with your pet’s veterinarian prior to starting the product. 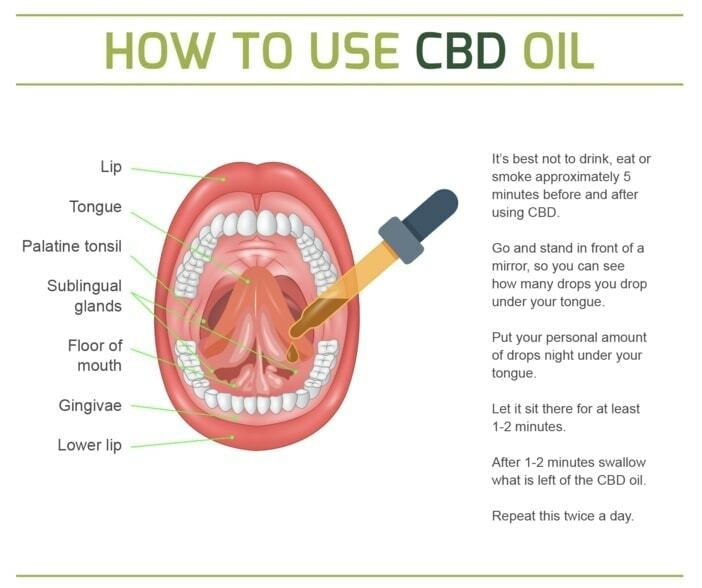 You should also follow the CBD users manual instructions on the product. Usually, CBD oil for pets will be administered based on the overall weight of the animal. Always start with a low dose prior to increasing the amount. This will ensure that your pet is safe. CBD oil can be purchased for pets. There are also edible treat products that you can easily administer to your animal. If you have decided that you want to try a CBD product, there are some steps you should take in order to ensure you are getting the highest-quality product available to you. Not every CBD product is created equally. Before you make a purchase, find out as much information as you can from a specific brand and CBD guide that you are targeting. You want to know information such as, where is the product being grown, and how is it manufactured? Certain growers utilize organic means of growing. This means you won’t have a product that could be contaminated with pesticides or fertilizers. This is the preferred quality of product for most people. Ensure that the product you will be purchasing does not contain an illegal amount of THC. Lastly, you can inquire about the quality control process of a brand. Each batch of CBD product should be tested to ensure its potency. This testing will also determine if the THC content is within the range it should be at. 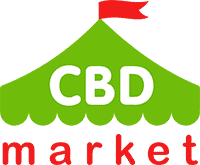 When you stop by our website, you will notice that we carry a variety of CBD brands. We want to point out that all of the brands we carry have been manufacturing and selling CBD for at least five years. This is because we want you to trust the products that we are selling. Take some time to read through the various brands and products that we carry. We don’t just have CBD products that are taken orally. We have products that can be used for your pets and on your skin. We understand that most people are on a budget of some sort. We have provided you with different options, but it is important to invest in a high quality product. You won’t receive the benefits that you are looking for if you skimp on the quality. If you have any questions regarding our website, you can reach out to our customer service department. We can also answer questions about the specific products that we carry. You are always welcome to reach out to the manufacturer as well. Educating yourself on what CBD is, what hemp products are and how these items are used, will allow you to make a smart decision for your future. It is never a good idea to start using a product that you don’t know much about. Hemp and CBD oil can be very beneficial when added to an already healthy lifestyle. Be sure you know all about the product you are choosing to purchase. Understand how the product is being created, how the hemp plant is being grown, what other ingredients are included in the product and how you can contact the brand directly if need be. While the debate regarding CBD oil, hemp and marijuana rages on, many people are taking matters into their own hands. You can do this as well, as long as you know all there is to know about hemp and CBD oil.